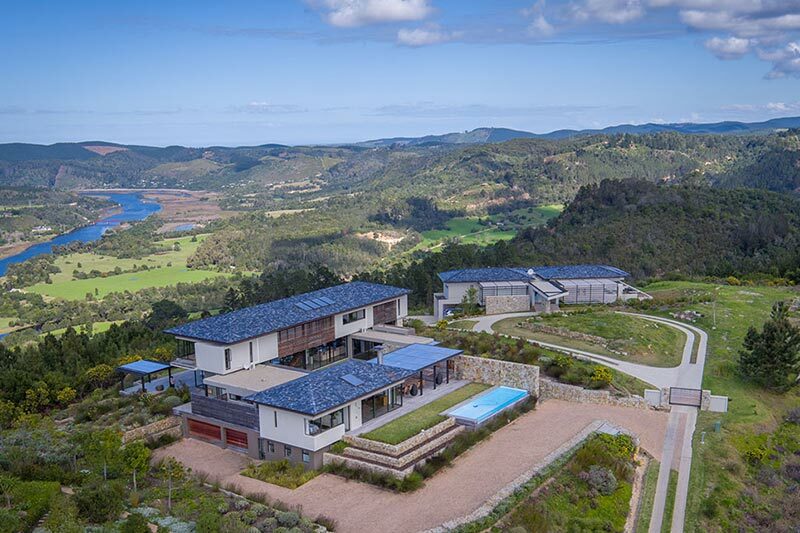 Simola “River-side” is a Graded 5 Star luxury house located on the world famous Simola Golf and Country Estate in Knysna. 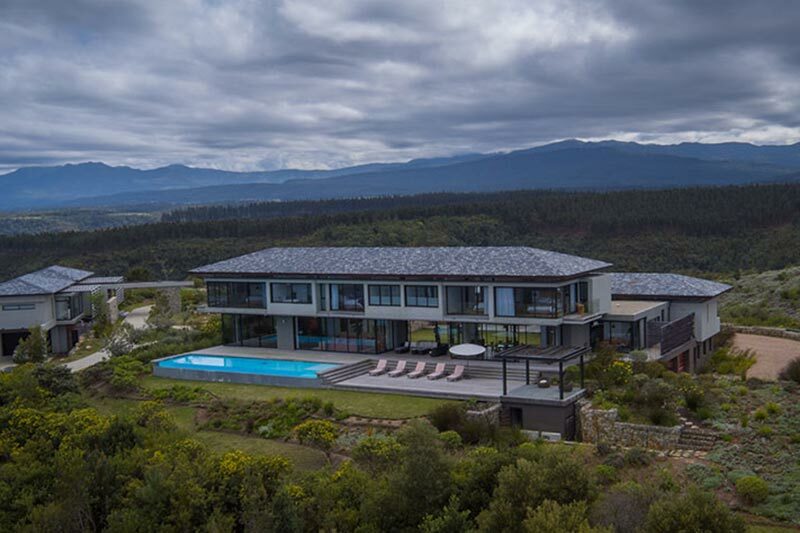 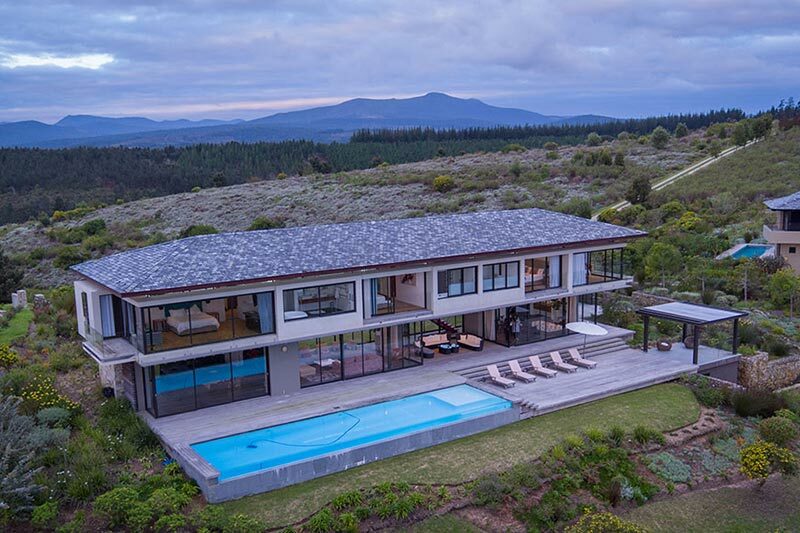 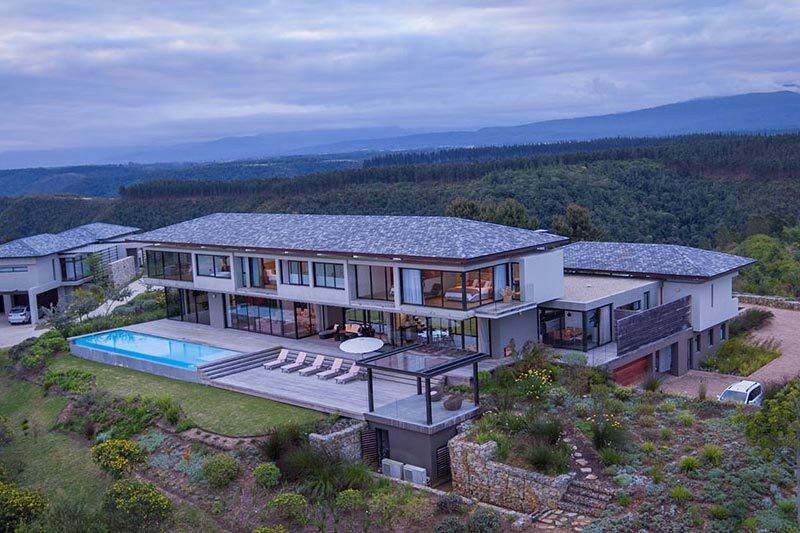 Simola Golf and Country Estate is a Security Estate situated on the hills above South Africa’s favorite Holiday Town on the epic Garden Route. 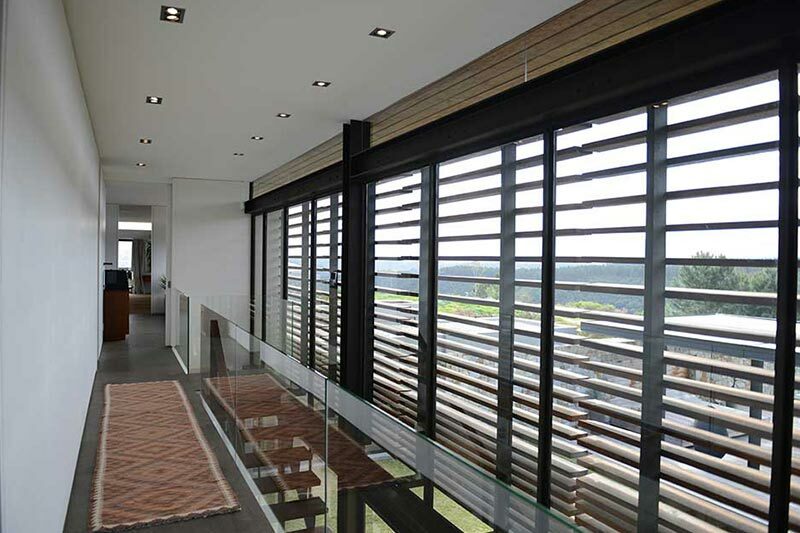 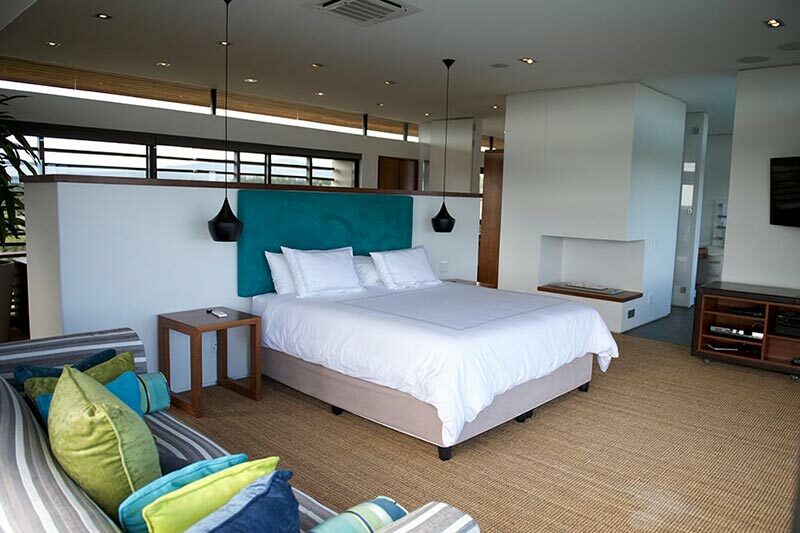 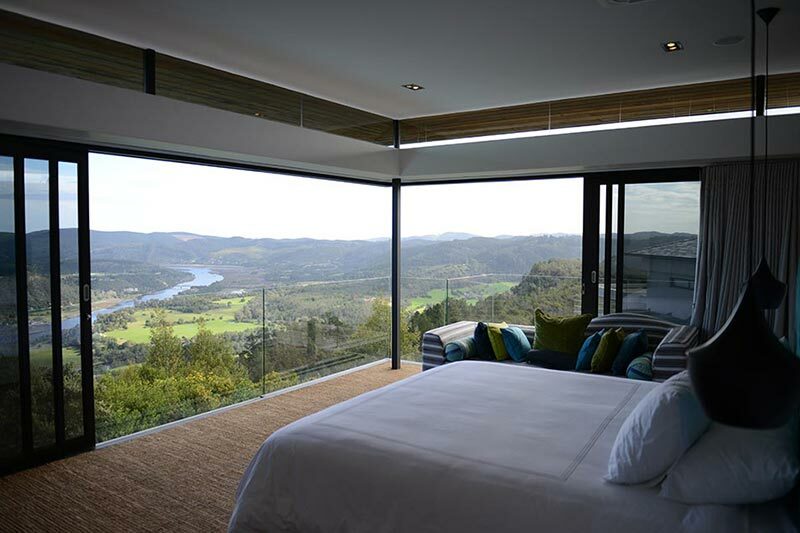 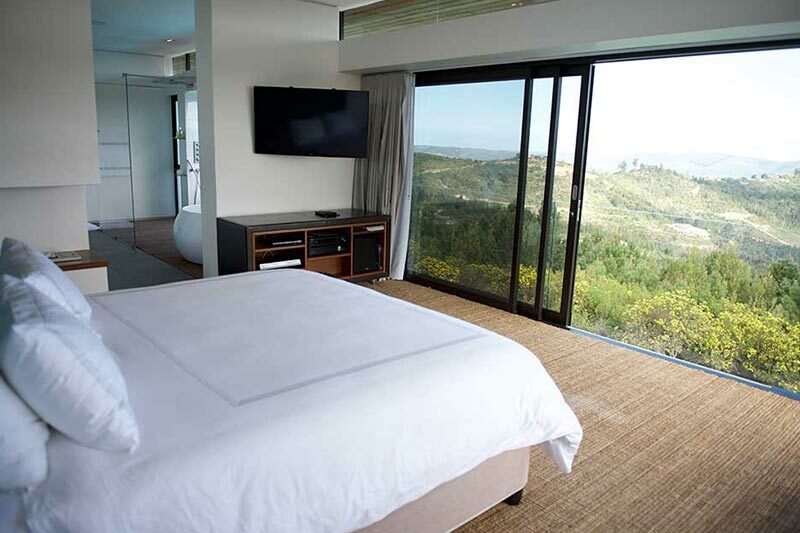 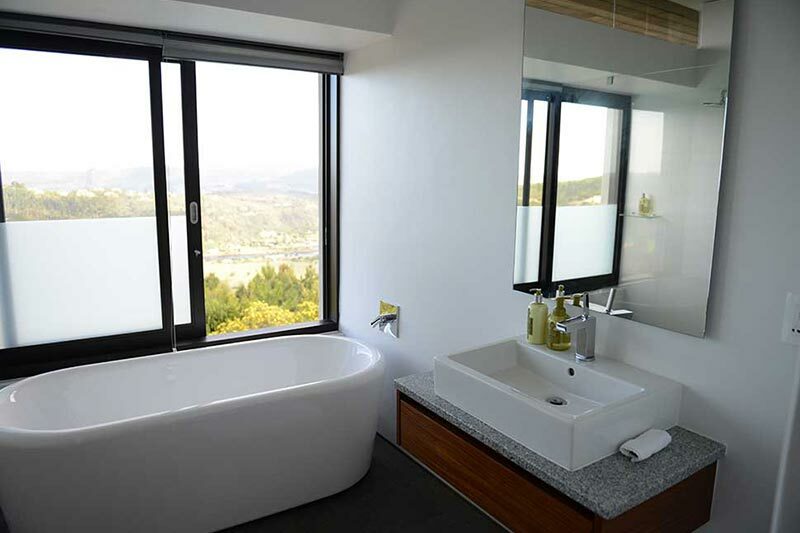 The Hotel View House measures 1575 m2 and offers guests luxurious and spacious rooms with panoramic views over the Simola Golf Course, Knysna lagoon, Knysna Heads and the beautiful surrounding woods. 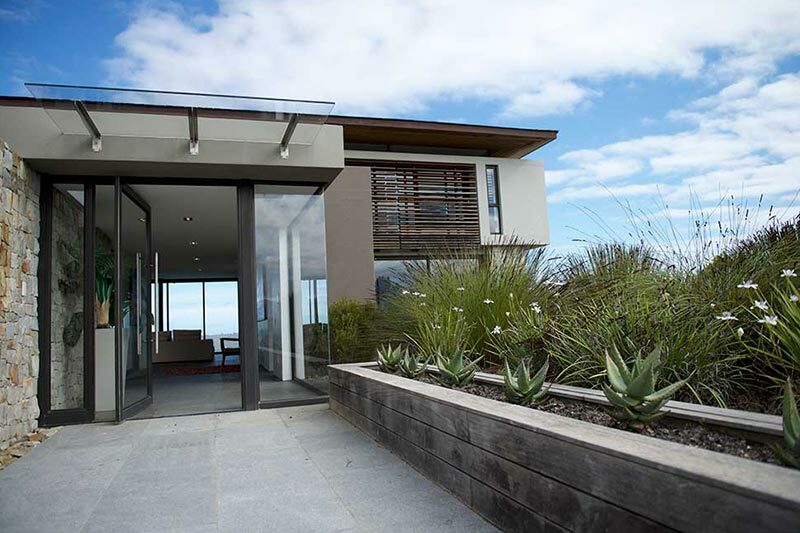 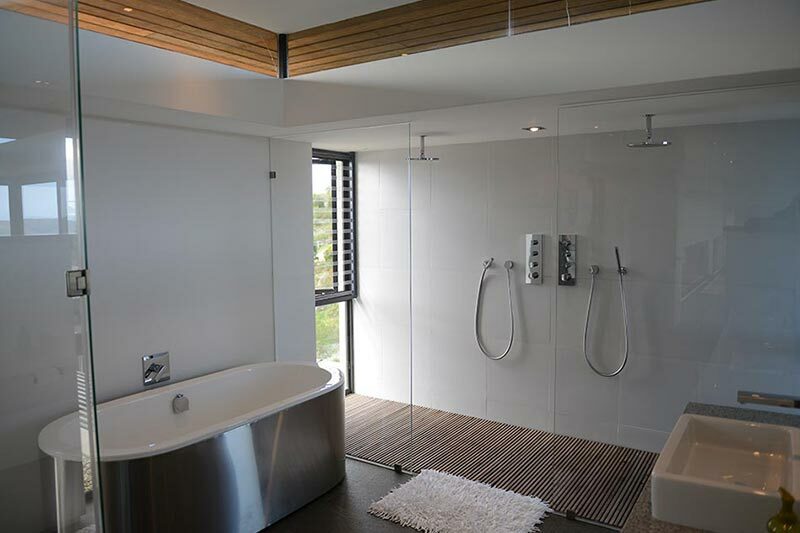 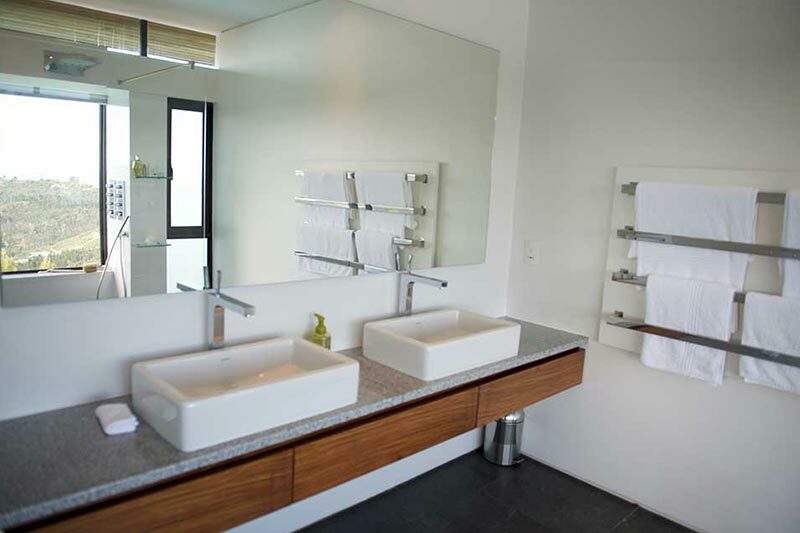 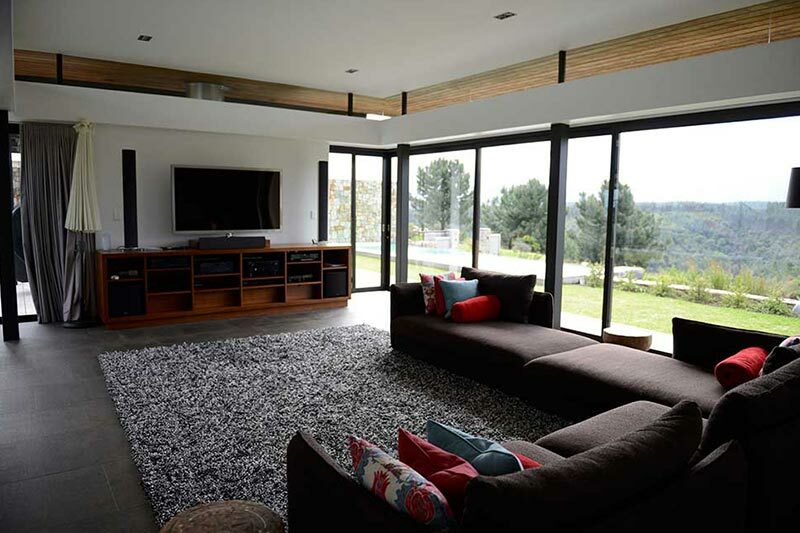 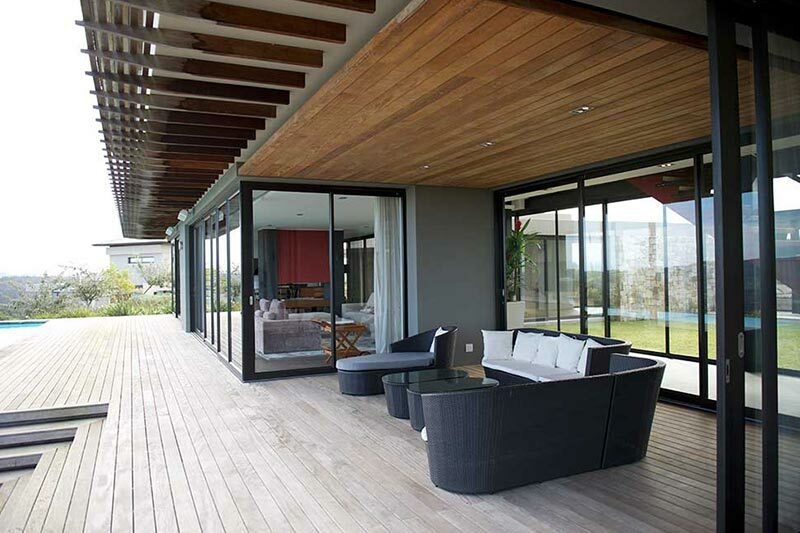 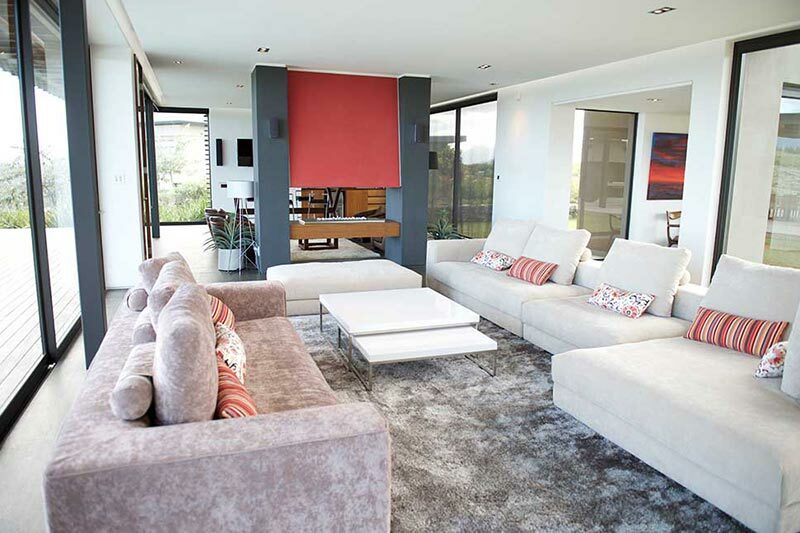 The house has 5 en-suite bedrooms, spacious living- and dining room areas, fully equipped kitchen, entertainment lounge. 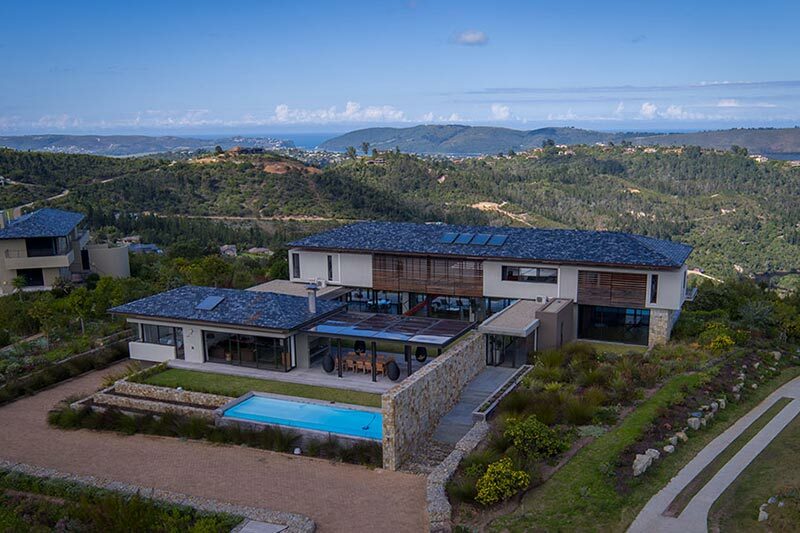 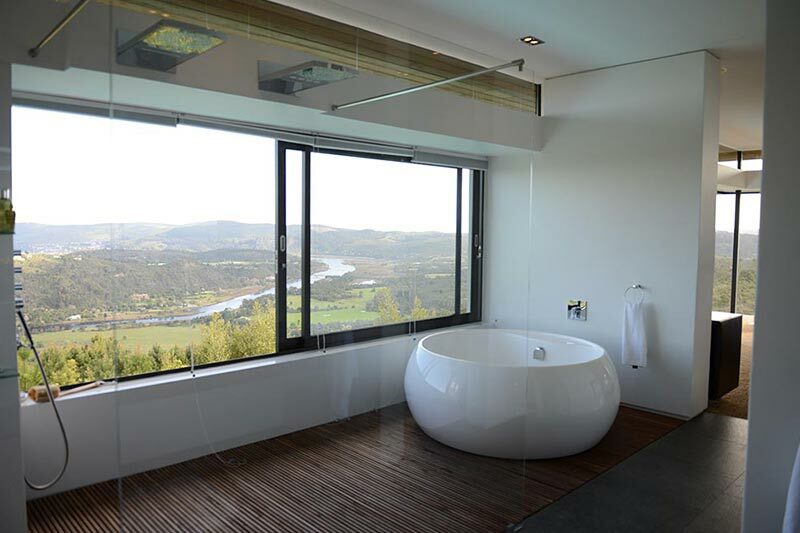 The 2 infinity pools have breathtaking views over the beautiful nature of Knysna. 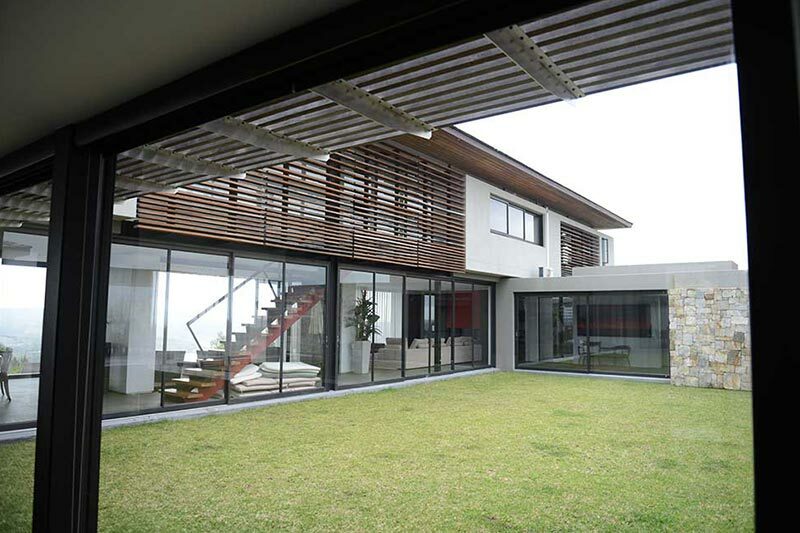 The house also offers 3 Garages and outside parking for an additional 4 cars.